London, UK, September 6th, 2018 – IDnow, nominated to the 2018 FinTech50 list of hottest European start-ups, today launched the next generation of its identity verification-as-a-service platform that will enable companies to verify the identities of more than 7 billion potential customers online, easily and securely, in compliance with regulatory Know Your Customer (KYC) requirements across Europe and beyond. 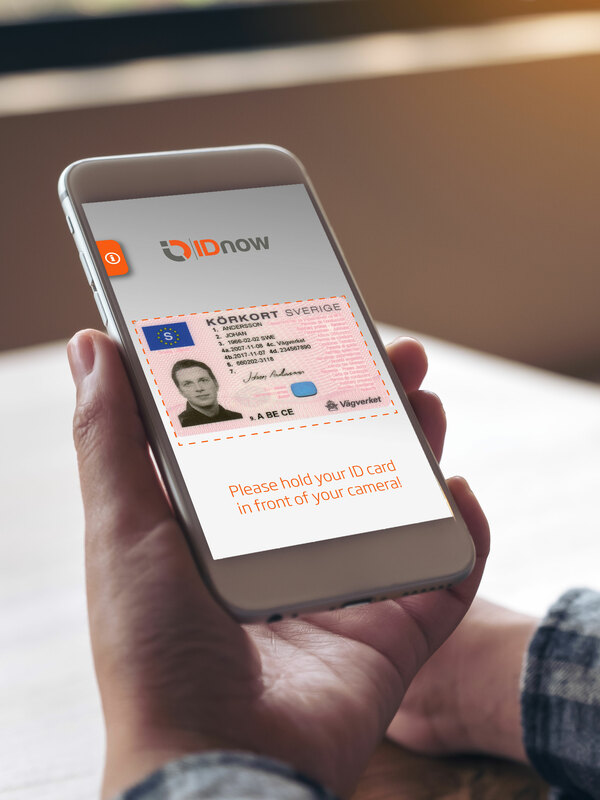 The IDnow platform, already trusted by several hundred companies across Europe, including UBS, Commerzbank and Telefonica, has been significantly enhanced with biometric, computer vision and security fraud detection technologies that gives it the most extensive ID verification capabilities in the market, able to meet more identity verification use cases than any other platform. The IDnow platform meets the high security and fraud detection requirements of strictly regulated environments for financial services and telecommunications sectors in countries like Germany, Switzerland and other European countries and is fully compliant with all relevant regulations and directives such as AML regulation, eIDAS, GDPR and PSD2. In addition, the platform meets the business requirements for speedy and simple workflows that reduce customer onboarding friction for non-regulated or lightly regulated sectors such as mobility, travel, recruitment and the sharing economy. Video-based agent-assisted ID verification workflow to meet specific regulatory environment requirements (The main relevant regulations are around AML, eIDAS, GDPR and PSD2) as well as to help last-mile conversion for customers unable to complete automated process. Integrated Issuance of Qualified Electronic Signature certificates for E-Sign solution. The IDnow platform can be easily integrated into a company's service application and customers can complete an identification check quickly and easily from a smartphone. For industries or countries with more stringent security regulations, the platform will continue to offer video-chat based identity verification. Learn more about IDnow and the AutoIdent platform here.